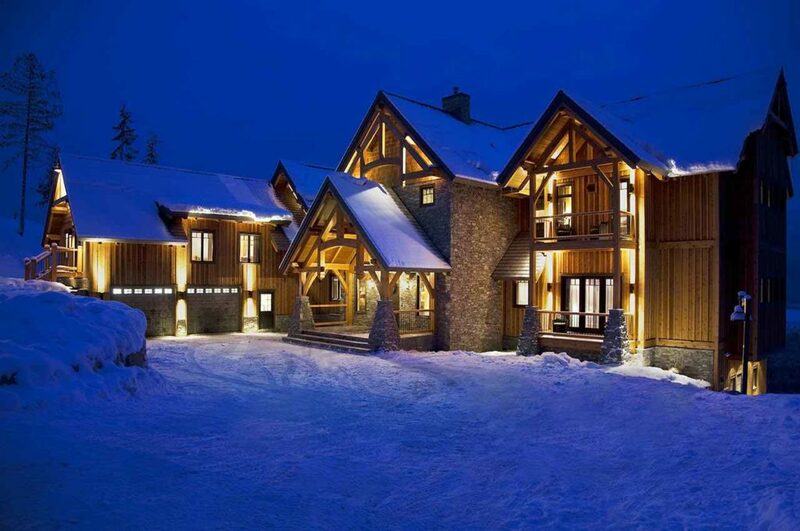 Snow capped Whistler is best known for it’s wildlife, scenery, adventure and of course, the beautiful chalets. 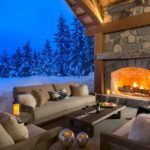 Whistler Interior Designer & Decorator Jane Gorman has been in the Whistler community for over 4 years now. 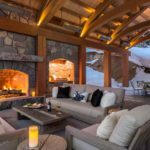 With her head studio in Melbourne, Interior Designer Jane Gorman is able to service Whistler due to her constant travelling. 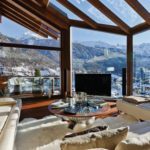 Even though there are various designs of chalets all over the world, the characteristics of the style still remain the same. 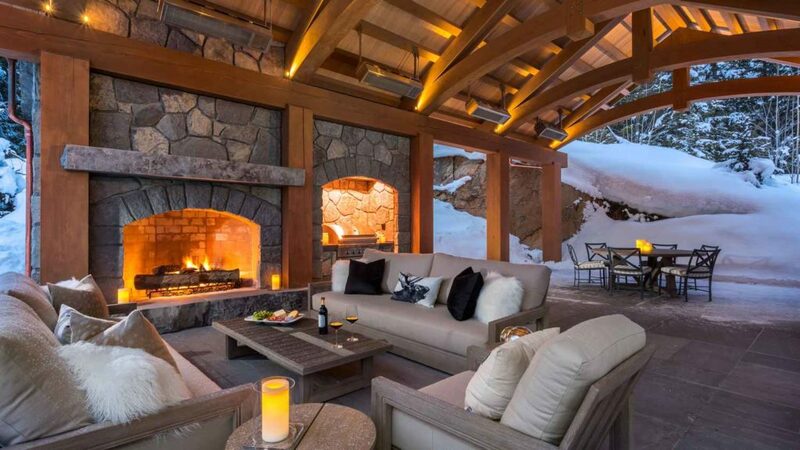 Therefore, the heavy use of natural materials, like wood, & stone and of course a grand fireplace are essential. 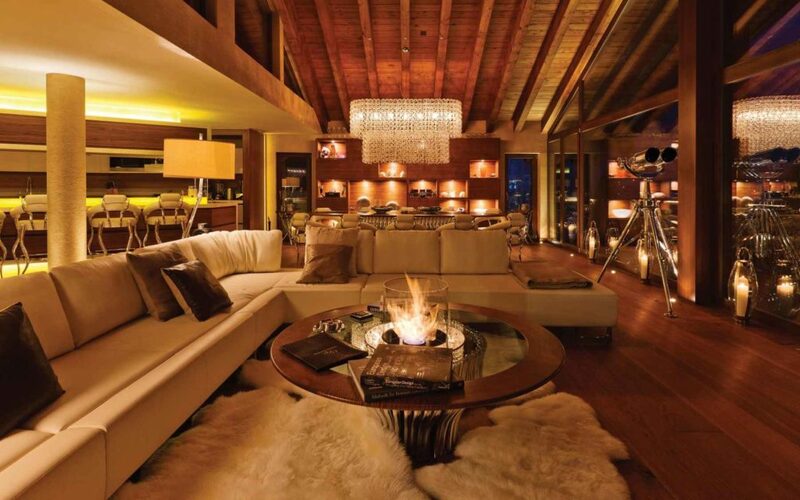 Furthermore, these characteristics make the chalet style very cozy, practical and relaxing. 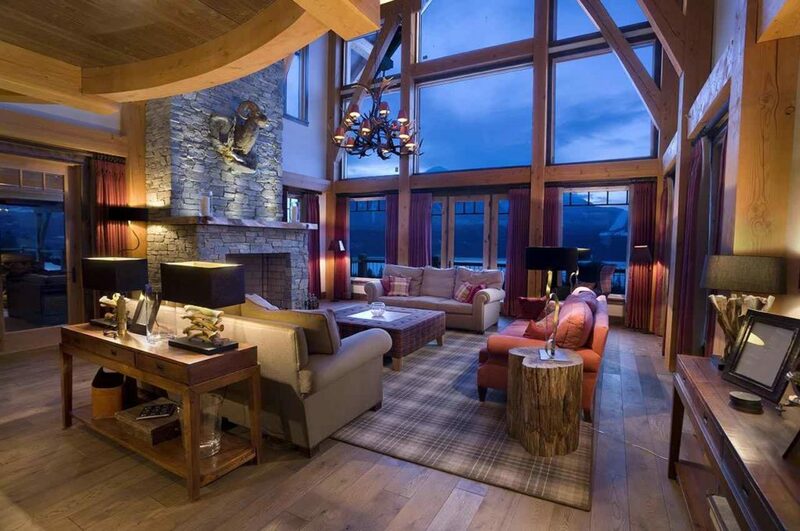 As a result, Interior Designer Jane Gorman has preserved this unique look whilst yet introducing technology to modernise the traditional chalet. 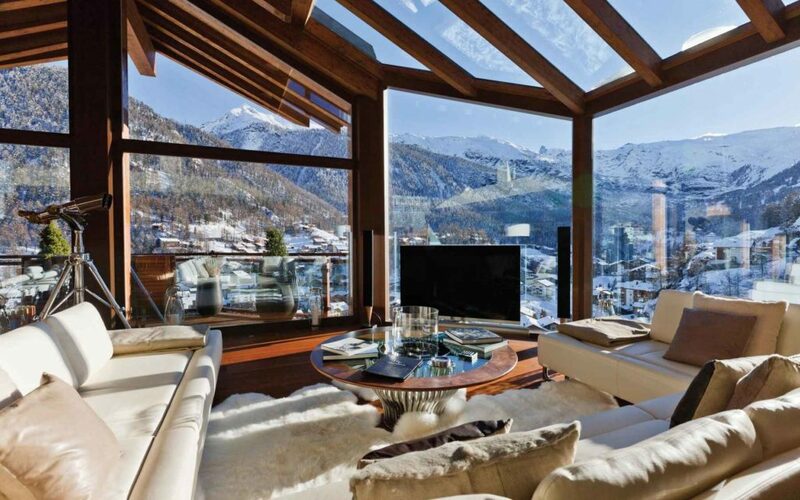 “A room should never allow the eye to settle in one place. It should smile at your and create fantasy”. As a result, Interior Decorator Jane Gorman believes that having multiple spaces within the one space is essential to create dynamic environments. Creating multiple spaces that the client can use everyday is essential. Therefore understanding the clients needs allows Jane to create unique sensible designs. Incorporating new design elements into a home creates character and allows your mind to escape whilst you’re in the space. 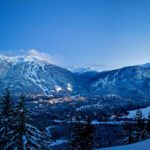 Interior Decorator Jane Gorman has called Whistler her second home for many years, as she is a avid skier. 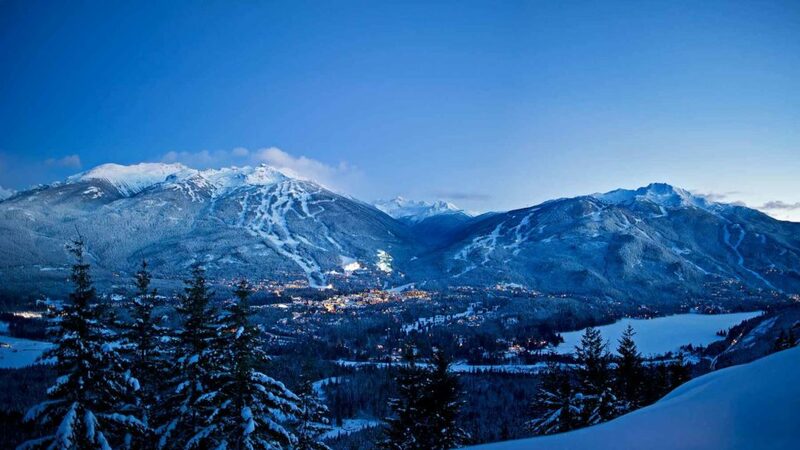 Furthermore, Jane’s time in Whistler has shown her of the lack in luxurious winter and summer properties that are available. 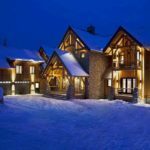 Being able to modernise the design but still maintain the prestige and have empathy for the architecture is the recipe for successful interior design in Whistler. 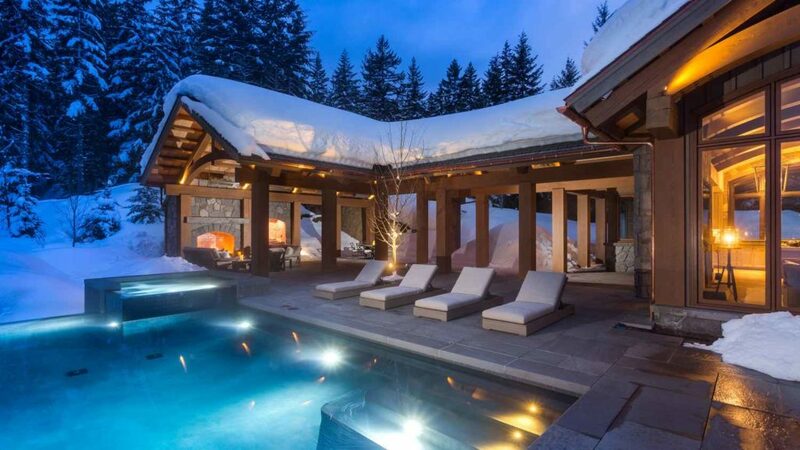 Interior Decorator Jane Gorman has announced her plan to purchase a piece of land in Whistler, turning it into a luxurious chalet retreat that her clients can enjoy. The property will be apart of the Black Estates Collection. Furthermore, boasting privacy and sophisticated high end decor, Jane’s clients will be able to escape into their own luxury holiday without even leaving the property! 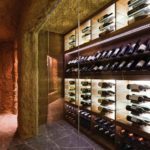 As a result of her experience, Interior Designer Jane Gorman has been able to give her clients unique one off designs and access to leading suppliers from across the world. 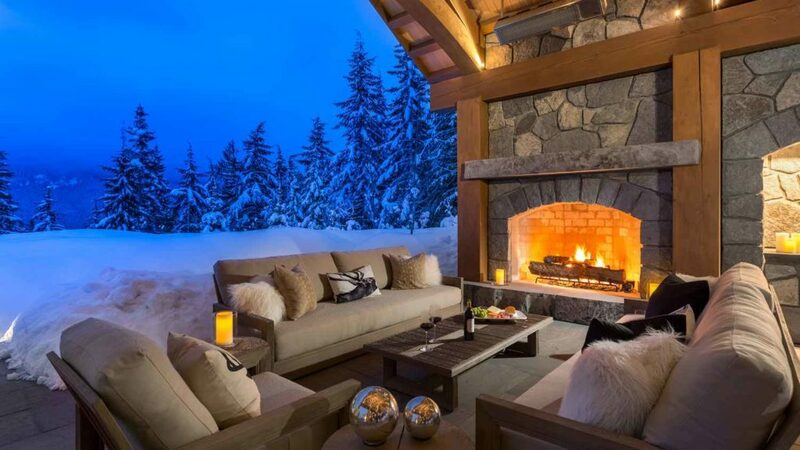 Whistler Designer Jane Gorman has always favoured using local manufacturers to gain the highest quality possible. 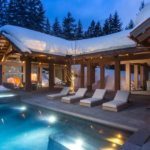 Because of the exclusivity around Jane’s designs this is what separates herself from other interior designers in the Whistler area. 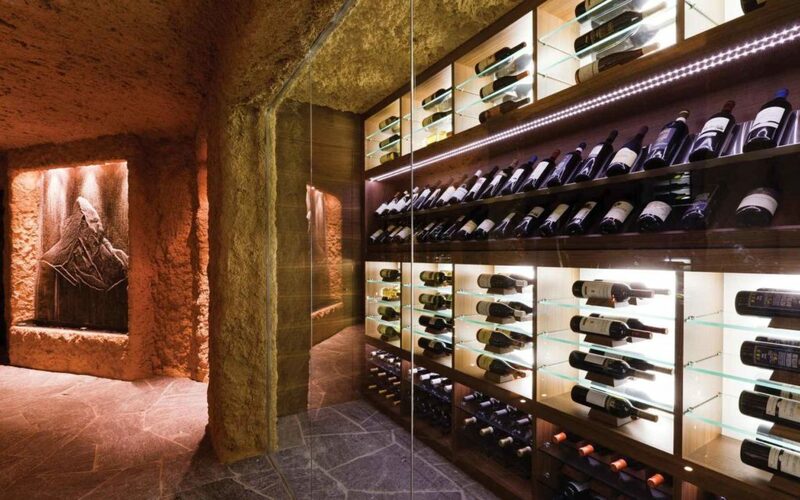 Her wealth of knowledge that goes into practical yet luxurious designs is shown through her work in her clients homes. 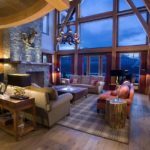 Contact Whistler Interior Designer Jane Today! Furthermore, to view more of our interior design projects visit our companies Melbourne Design Projects or our Houzz Profile. As a result, we do apologise for any miscommunication or confusion. We would love to show you some of Jane’s work but we highly respect the privacy of our clients. For more images of projects completed that we cannot share on social media please contact us. To find out how Jane in Canada — Vancouver & Toronto — can help you, please get in touch. We endeavour to respond to all queries within 24 hours.